We collaborated with the Citi Innovation Lab to prototype a Holographic Workstation for financial traders. The video below features an 18-minute talk, prepared for the 2016 Microsoft Build conference, to detail the nuts and bolts of our first-generation holographic design and development process. 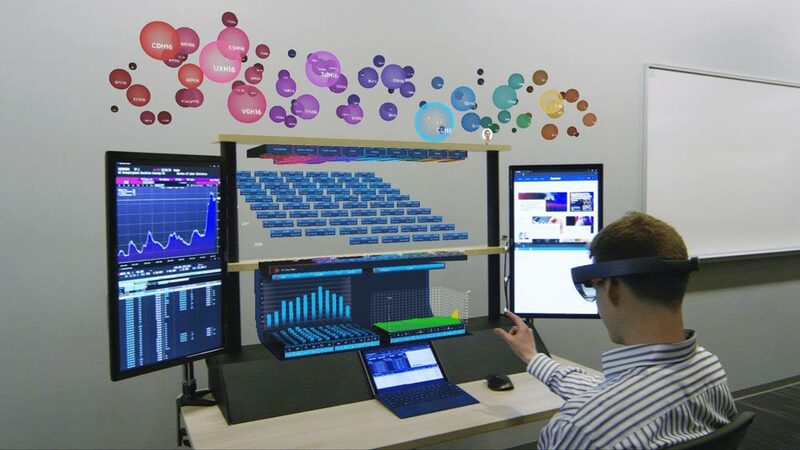 CEO/Co-Founder Adam Sheppard and Creative Director Heather Raikes share our experience working with HoloLens as well as takeaways that have broad applicability the emerging field of mixed reality computing. See our full Citi case study here.